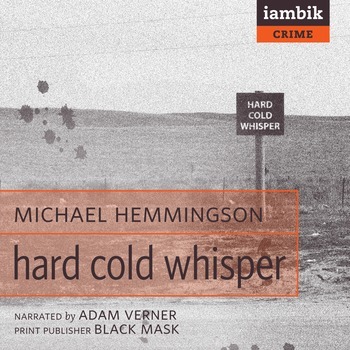 Michael Hemmingson has written a number of books, such as Wild Turkey (Forge), Pictures of Houses with Water Damage (Black Lawrence Press) and The Rooms (Blue Moon). He wrote the screenplay for the indeendent movie, The Watermelon. 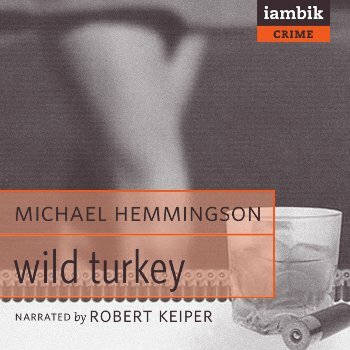 Forthcoming films are Wild Turkey and The Dress. He lives in southern California.